Here in Florida you don’t have to use a hands free device to use your cell phone while driving…but I think you should. Honestly, with my HTC Thunderbolt it is difficult to drive and talk on the phone because my cheek keeps hitting the touch screen, so for me a bluetooth device is a necessity. A while back I told you about the BlueAnt S4 bluetooth speakerphone, today I’ll let you know about the Q2 headset. I have owned 4 bluetooth headsets over the years and while they have each been adequate and did the job the Q2 rises above the pack to offer superior sound quality and several features the others just don’t offer. I’ve been using the Q2 for a few months and I won’t drive without it…I even used it for an hour long conference call the other day. Pair, configure and control the device using your voice. Using text to speech technology the Q2 announces the name of the caller (if they are in your contacts) so that you don’t need to look at your phone. Download the Q2 Android app and then your device will read you any text messages you receive! The Q2 integrates with Bing-411 to provide voice access to a world of information. The Q2 features integrated A2DP streaming audio functionality, so you can listen to music or podcasts, and hear turn-by-turn direction information from a GPS application on your phone..
Two phones can be paired to the Q2 at the same time. The BlueAnt Q2 Smart Bluetooth Headset sells for $99.99 and can be purchased from BlueAnt online or at select retailers. I think it’s against the law to use your cell phone while driving here in Virginia. Either way, I try not to use it. However, this does sound like a handy device. I’m liking a lot of the features of this. ick i cant stand something like that in my ear. i just try not to talk on the phone while i’m driving. now if they could have like voice activated texting that would be AWESOME!!! I need something like that for my iPhone. This looks wonderful. Thanks for posting a great review. 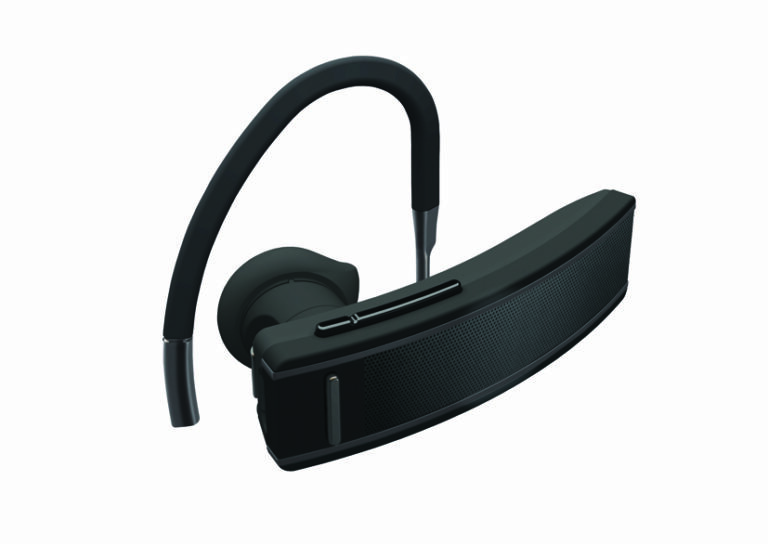 I tried a couple different bluetooth headsets and they all irritated my ear. Wonder if this one would be different?